Will Global South cities transcend beyond the narrative of trauma and disasters? Is there an alternative future for them? Would it learn from the past to innovate, act and create the preferred Global South city story? What would a resilient, sustainable, empowered Global South city look like? How does it get there? Where will the change come from? From the perspective of truth to power – what are the grand narratives and worldviews that have shaped the past and that might continue to shape their futures? What are the values and myths that inform or that influence Global South perspectives of a resilient and resurgent city futures? The Center for Engaged Foresight represents at the 2018 Diverse Futures Festival, a virtual gathering of futurists, organized by the Association of Professional Futurist (APF) this Saturday at 8:00-9:00PM October 27, 2018. The topic “Resurgent Cities from a Global South Perspective” discusses CEF’s seven years of strategic foresight/futures work on alternative city futures. It used multiple futures tools and techniques and engaged approximately 7,000 participants held in classroom, workshop, conference, formal and informal settings to explore the futures of Global South Cities. The Futures Festival is a 12 hours of non-stop interactive session featuring the work of 24 futurists around the world plus conversations on diverse futures. Futures Festival is an annual virtual gathering hosted by the Association of Professional Futurists. This year, Toronto, Ontario, Canada is the hosting locale for Futures Festival ‘18 and the theme is Diverse Futures. Therefore all times are shown based on GMT-4 (EDT), and sessions take place between 0700 and 1900 (EDT). Check out timeanddate.com for your time zone. Diverse Futures presenters are putting forward new ways of looking at economics, knowledge transfer, and pluralism. Moreover, they are confronting ethical considerations and challenging constrictive and outdated narratives. Get ready for a fast-paced experience. Sessions are 30 to 90 minutes in length and also have at least 15 minutes for discussion. Presenters are futurists who want to know what you think. Therefore, you can expect a day filled with dynamic and challenging conversations! The Association of Professional Futurists (APF) is a growing community of futurists, dedicated to promoting professional excellence and demonstrating the value of strategic foresight and futures studies for their clients and/ or employers. 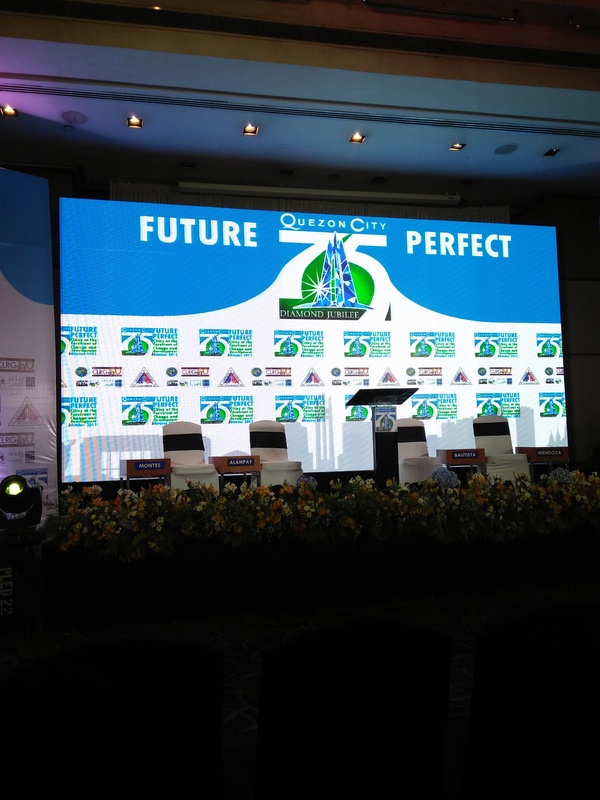 What will the city of Oroquieta be like in the year 2030? What are the people’s hopes and fears? Are there alternatives to a business as usual future? What is the city’s preferred future? What is the city’s transformed future? Which future do they wish to become a reality? What steps can the city take to trigger emerging alternatives and create a transformed future for the city and its people? Is the city moving in the right direction? Are existing platforms, policies, programs and framework flexible, adaptive? Is the economy responsive to local demands and needs? What are the drivers and factors that might influence the city’s future? How can we engage the youth to participate in the creation of alternative and transformed future? Can it re-envision the Good Life? Is it authentic? Transformative? Meaningful? What are the indicators of a Good Life for Oroquieta City? What type of values and leadership models could kick start and sustain the vision of a Good Life? How can we legitimize the Good Life? Are there existing socio-economic-political models, best practice and local experiences that could support, expand or extend the concept of the Good Life? 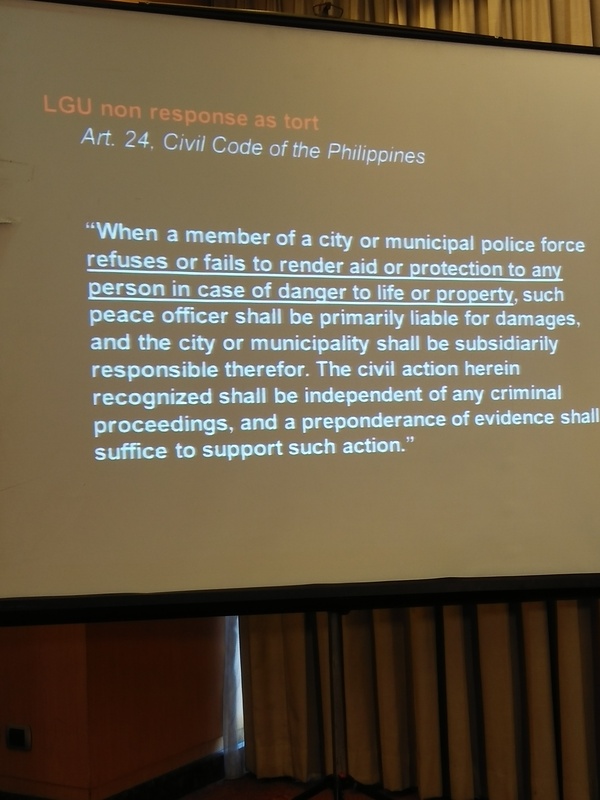 These are some of the interesting and provocative questions that emerged in the 3day Futures Literacy and PROUT workshop attended by the local government officials of Oroquieta City. 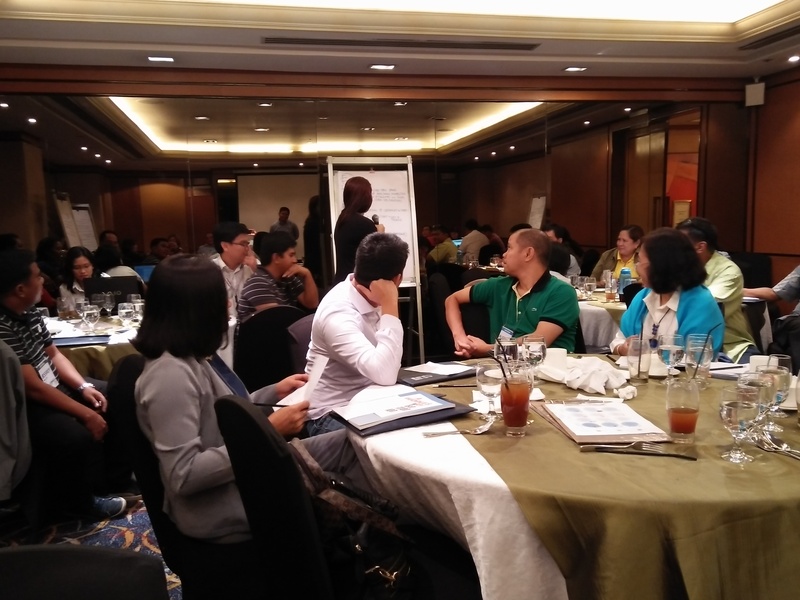 Facilitated by Shermon Cruz, Director Center for Engaged Foresight and Dada Dharmavedananda, PROUT Maharlika and monk of Ananda Marga, the City of Oroquieta organized an introductory futures thinking, strategy development and PROUT workshop to explore alternative futures for the city. The workshop and applied a variety of techniques/methodologies in PROUT and Strategic Foresight to identify potential drivers and influencers that may shape the city’s alternative and transformed futures. 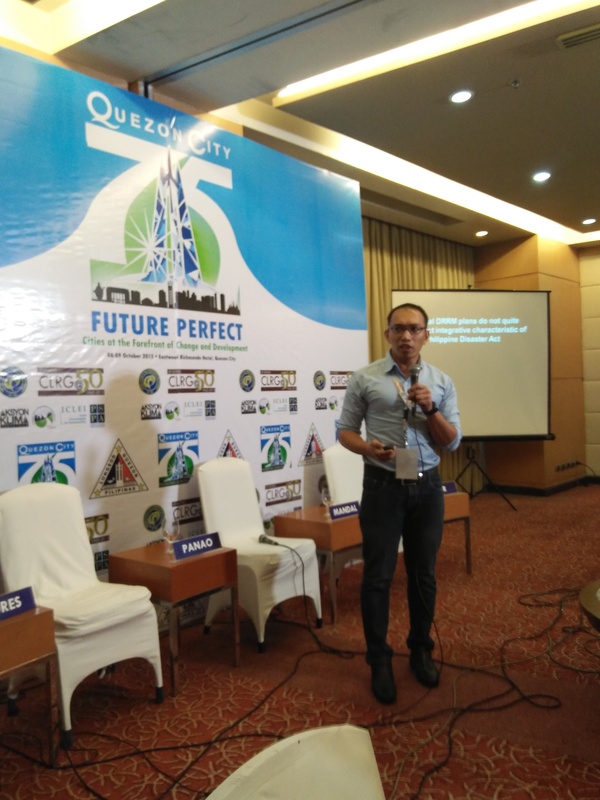 Shermon Cruz gave a briefer on Futures Thinking and Strategy Development and facilitated foundational futures workshop to map, anticipate, question and imagine possible, probable and plausible city futures. Dada Dharmavedananda linked the participants output by questioning the alternatives and to address specific sectoral issues that may disrupt and transform Oroquieta’s future. Videos on Futures Thinking and PROUT were shared to the participants to inform and deepen the context of the 3 day workshop. According to the OECD (2016), Futures Thinking and Strategy Development is an emerging policy and governance applied by global governance institutions, public and private institutions, the academia, non-government and people organizations, social movements among others to map, anticipate and create alternative and preferred futures. Futures tools and workshops aims to stimulate strategic dialogue, widen understanding of possibilities, strengthens leadership and informed decision-making. Futures Thinking in public policy and governance uses a multidisciplinary approach to pierce the veil of received opinion and identify the dynamics that are creating the future. A variety of methods – qualitative, quantitative, normative, and exploratory – can help governments illuminate the possibilities, outline policy choices, and assess the alternatives (OECD, 2016). Futures Triangle on the other hand is a tool invented by Sohail Inatullah to to map three narratives of time – the past, present and future in context. The PUSHED OF THE PRESENT: quantitative drivers and trends; THE WEIGHT OF HISTORY: challenges, issues, barriers and narratives prohibiting and/or restricting preferred futures and PULLS OF THE FUTURE, these are the compelling images and preferred futures (Inayatullah, 2010) . Inayatullah’s original paper as well as his TEDx talk identifies four levels of reality: The litany: This includes quantitative trends, often exaggerated and used for political purposes. The result could be a feeling of apathy, helplessness, or projected action. Social causes, including economic, cultural, political, and historical factors. Wordlview/Discourse: Structure and the discourse that legitimizes and supports the structure. Metaphor and myth are the emotive and unconscious dimensions of the issue. The deepest layer looks at the foundational myths, metaphors and archetypes that influence the unconscious and/or emotional undertone beneath the issues. The pulls, pushes and weights could reframe, redefine the context of city’s plausible future: The City of Good Life. Deepening the discussion, Shermon Cruz asked some provocative questions to participants to facilitate the reframing process: What is the city’s definition of good life? What does it mean to experience or to have a good life in Oroquieta? What are the indicators of a good life, at the personal, organizational, city, societal levels, in Oroquieta? What are its success indicators? Is Oroquieta’s version of the Good Life authentic? Transformative? Unique? Responsive to local context, development, growth , values and culture? Using INSPECT method, what are our good life indicators and/or innovation in ideas, nature, social, political, economy, culture and technology? How do we integrate the good life in Oroquieta’s programs, policies, events and activities? How do we storify the good life (health and wealth? Well-being? Work-Life balance? Preventive health care? Employment?)? 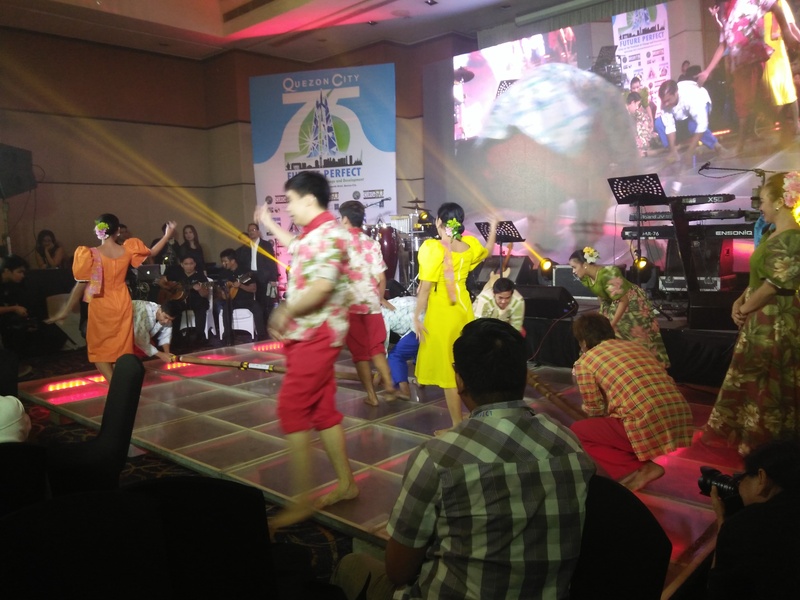 What’s the narrative of good life for Oroquieta in the now and the future – City of Good Life 2030? The Causal Layered Analyis gave the participants the space to deconstruct two interlinked sectoral challenges that may prohibit Oroquieta’s vision of the good life: poverty and unemployment. Using CLA, participants deconstructed and reconstructed poverty and unemployment in Oroquieta 2023. Causal layered analysis works by identifying many different levels, and attempting to make synchronized changes at all levels to create a coherent new future. Below are the workshops CLA output. The Sarkar Game is used to help individuals and organisations better understand macrohistory and the structured shape of the future(s) as well as to audit the leadership style of their own organisations or institutions (Inayatullah, 2013). Participants were divided into four social groups namely the laborers/workers, warriors, intellectuals and merchants/capitalist class. 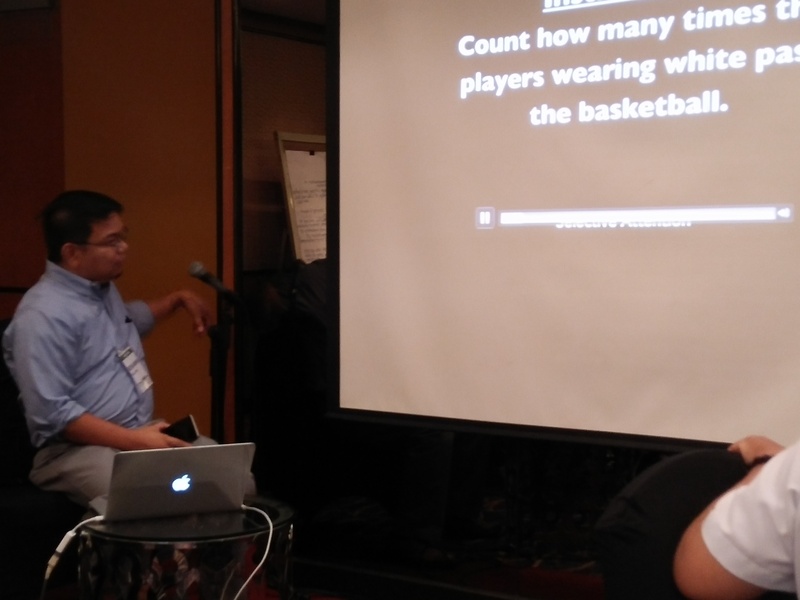 The game was facilitated by Shermon Cruz. Groups were given a script, tools and were asked to play their role according to the script. In this game, the workers with the help the intellectuals emerged as winners given that they were able to establish and legitimize the call for fair wages. The merchants failed to bribe their way in as they failed to influence the intellectuals and warriors to threaten and/or shoot the workers. Merchants would give in to the workers’ demands when intellectuals acknowledged worker rights for fair wages and the military to keep the peace. All of the groups were willing to negotiate to keep the peace, the vision alive and achieve justice for all. Just brilliant! 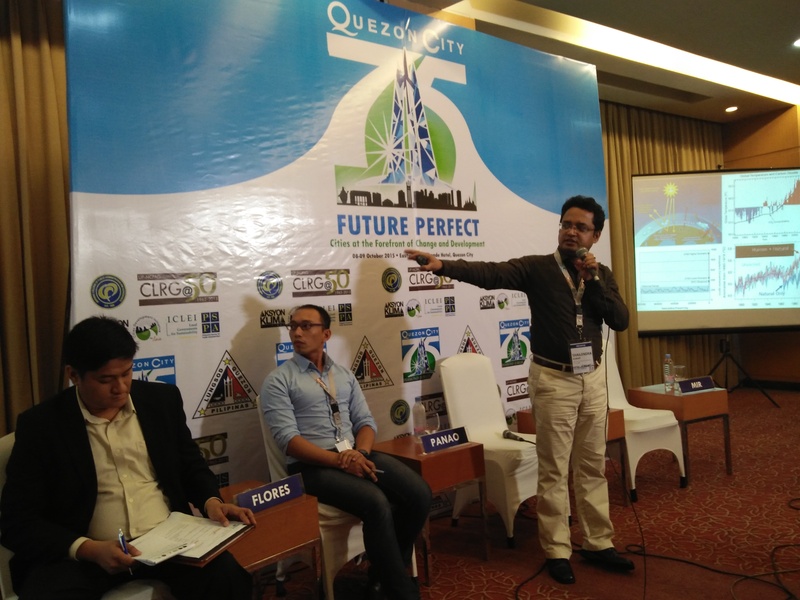 I got an invitation from the organizers to share some learnings and insights on Philippine city futures at the first Quezon City International Conference organized by the University of the Philippines National College of Public Administration (UP-NCPAG) and the Center for Local and Regional Governance (CLRGC) last month. 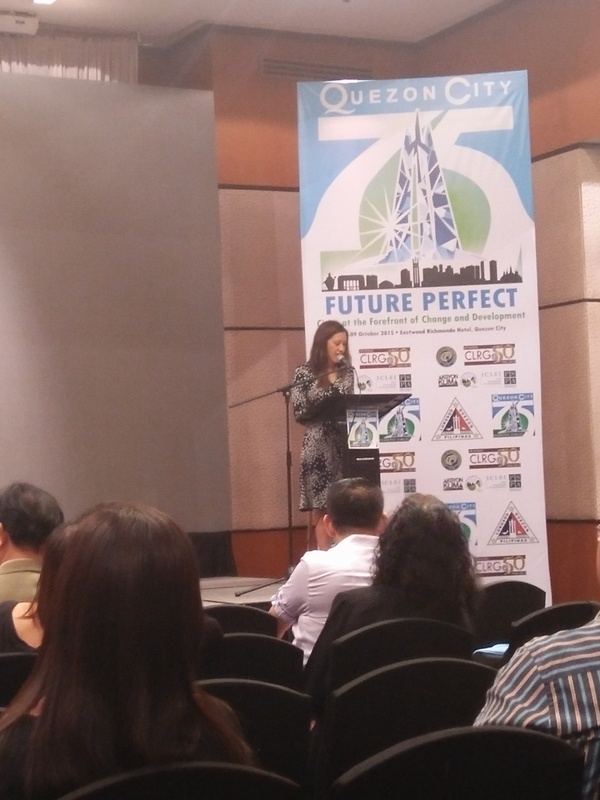 The convention themed “Future Perfect: Cities at the Forefront of Change and Development” explored the immediate and long-term livability of Philippine cities with climate change impacts, urbanization, global integration, the emergence of new technologies and inter–metro-local cooperation as critical drivers of change. 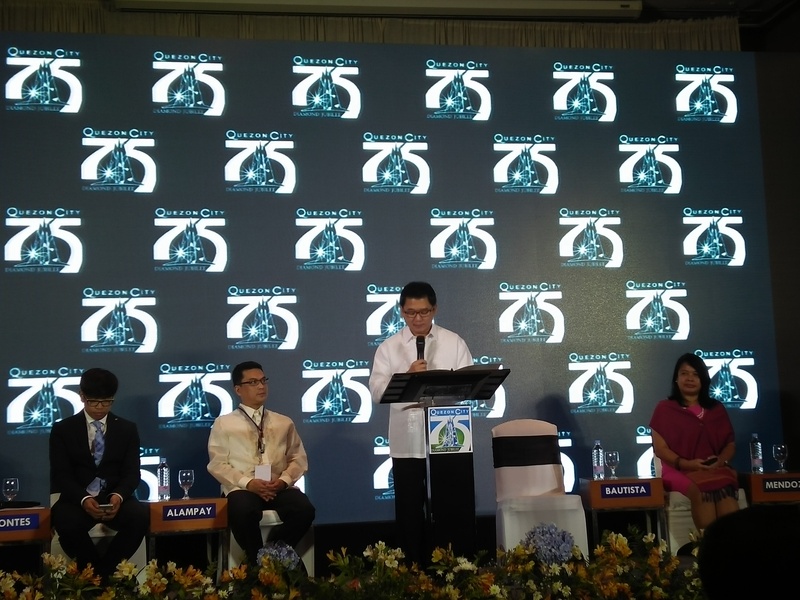 In celebration of the Quezon City’s 75th founding anniversary, the conference showcased innovative approaches and reforms to city administration, governance and development. I also attended the pre-conference seminar-workshop on livability facilitated by Mr. Benjamin De La Pena, Director for Community and National Strategy, Knight Foundation. 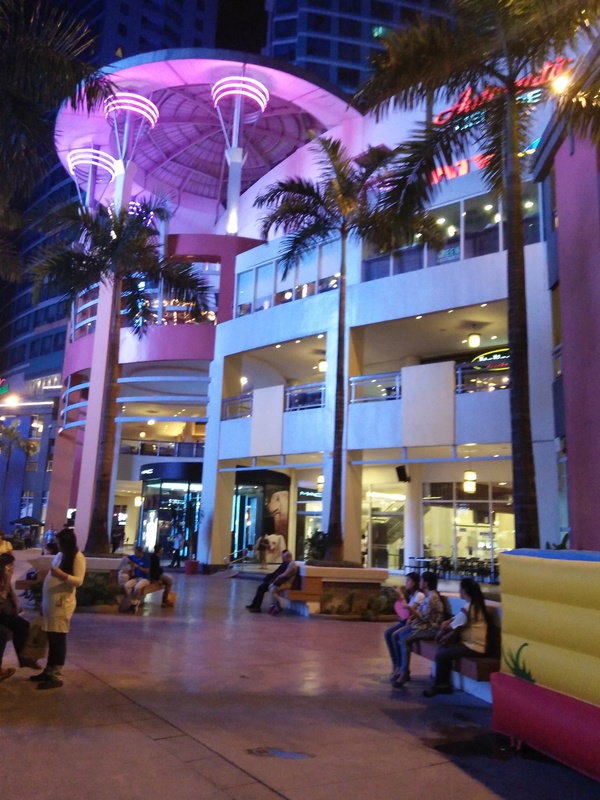 Event was held @ Eastwood City, QC! 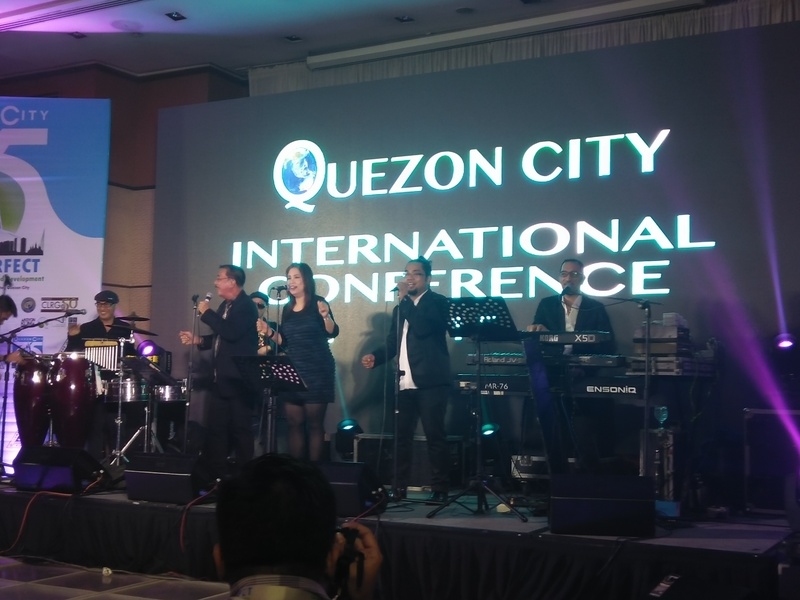 Keynoted by Mayor Herbert Bautista, the city chief executive, emphasized some of the major critical challenges influencing and impacting Quezon city’s livability and resiliency: disaster risk reduction, urban population and migration, urban mobility, overcrowding, public health and open spaces, peace and order, slums, and the ASEAN integration. 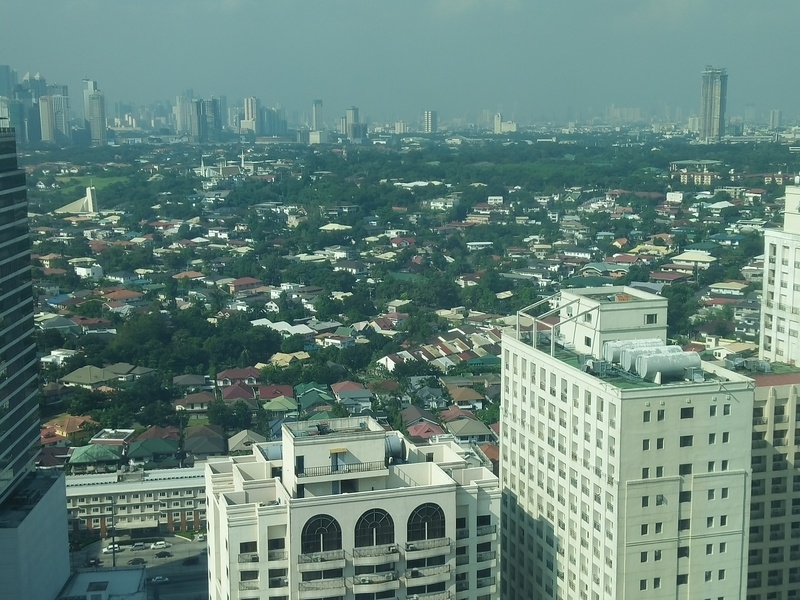 Quezon city is currently the largest most populous city in the Philippines. 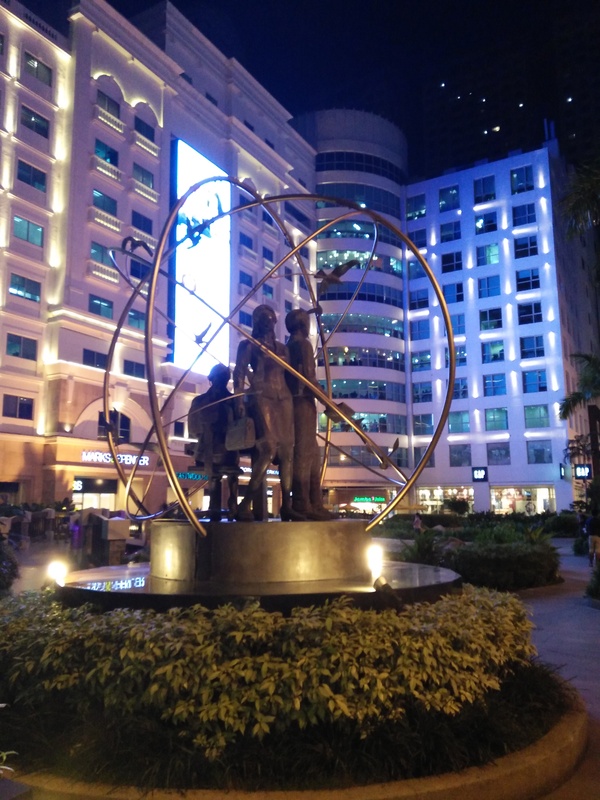 Quezon city is the nation’s capital. 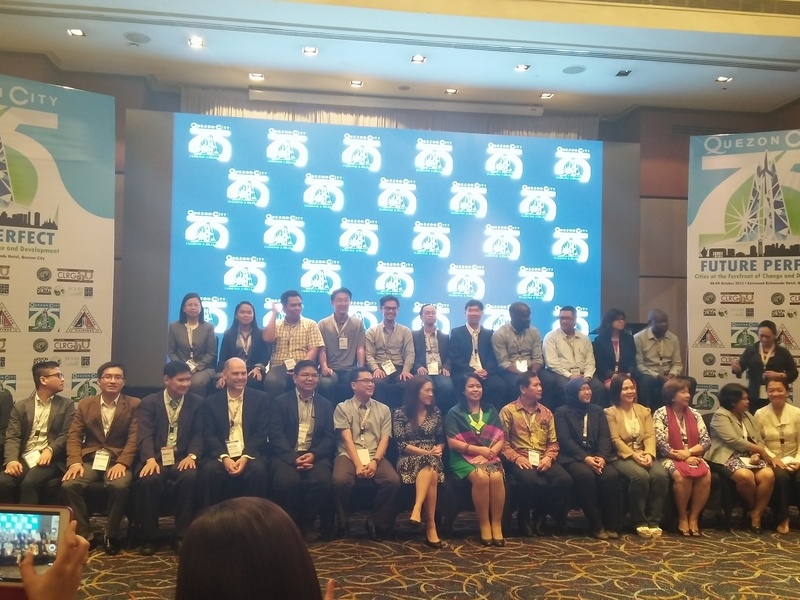 The conference also showcased the experiences and lessons learned by cities in the Asia-Pacific and shared how they imagine their futures for the next decades. #invest on infrastructures and create events that creates a sense of locality and identity. Contextualize locality investments that informs and drives a sense of climate impact and resiliency awareness and actions. #engage the neighborhood, families and relatives by partnering with them in pre-planning and post-planning disaster scenarios. Question current initiatives. Expand the notion of disaster risk management and response. What would APOLINAC, as an organization, be like five years from now? What are the disowned and preferred futures of the brotherhood? What might drive the best case scenario or what could push the worst case scenario in 2020? What role could APOLINAC play in a community or society driven by data and technology, creativity and social innovation? What are the hopes and fears of APOLINAC? How can the brotherhood participate in social transformation? How can it lead and learn in a generation informed by globalization, migration and the ASEAN integration? Should APOLINAC adopt new ways of thinking and organizing the brotherhood? Or should it remain an old, conventional fraternal organization as it was twenty years ago? These were the questions that members, old and young, tried to answer in the 1st APOLINAC convention. 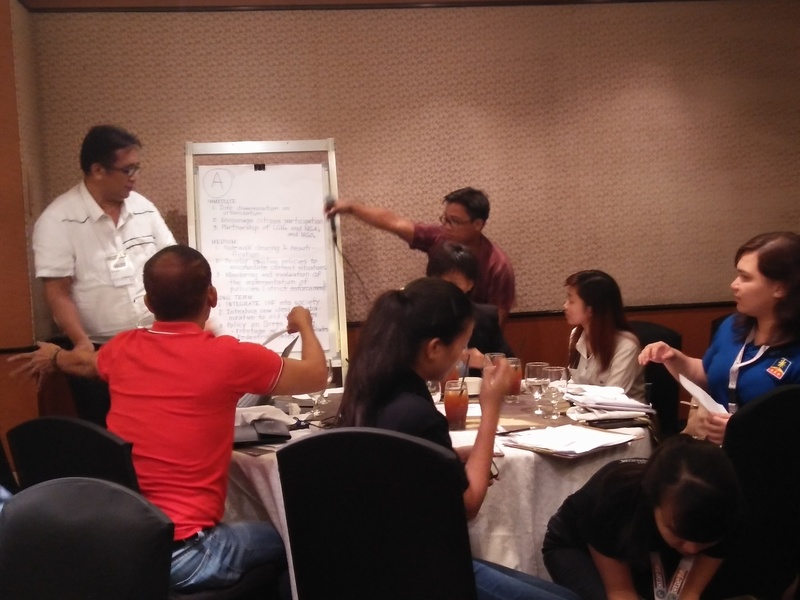 Around 50 senior, young professional and student leaders attended the action learning exercises to explore alternative and preferred futures of APO in Laoag and Ilocos Norte. The workshop through collective intelligence charted some possible and plausible futures in the year 2020. The purpose was to find ways to transform the brotherhood from an “organization that exist only for itself” to a brotherhood engaged in social transformation at the community, local, national and global levels. Using futures tools and methods, APOLINAC deconstructed its “current reality” to reconstruct “the context and brand of APO” for the next five years. Futures triangle and scenario tools were applied to identify the drivers and issues that will shape the fraternity and their preferred story of the future. The participants were divided into four groups to discuss, deliberate and imagine its three alternative future APOLINAC environments: the used future, the disowned future and the preferred. The futures triangle mapped the pushes of the present (trends), the pulls of the future (visions and hopes of its members) and weight of history (factors and issues that prohibit the organization to achieve the preferred). In summary these are the three alternative futures for APOLINAC. The USED future: Wagwagan This is the business as usual story of APOLINAC. 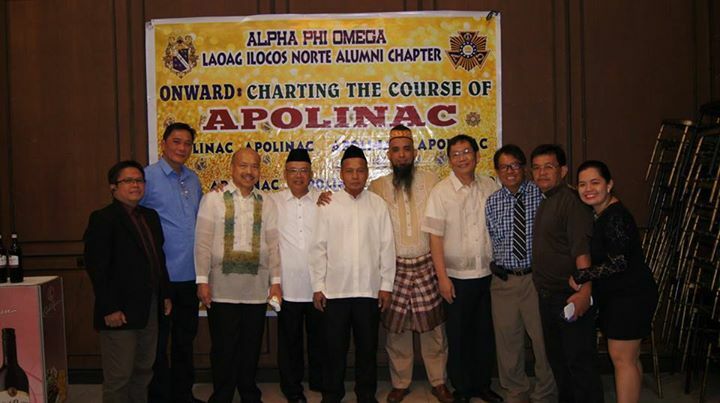 Driven by the good old days, APOLINAC remains a status quo driven fraternity in the year 2020. 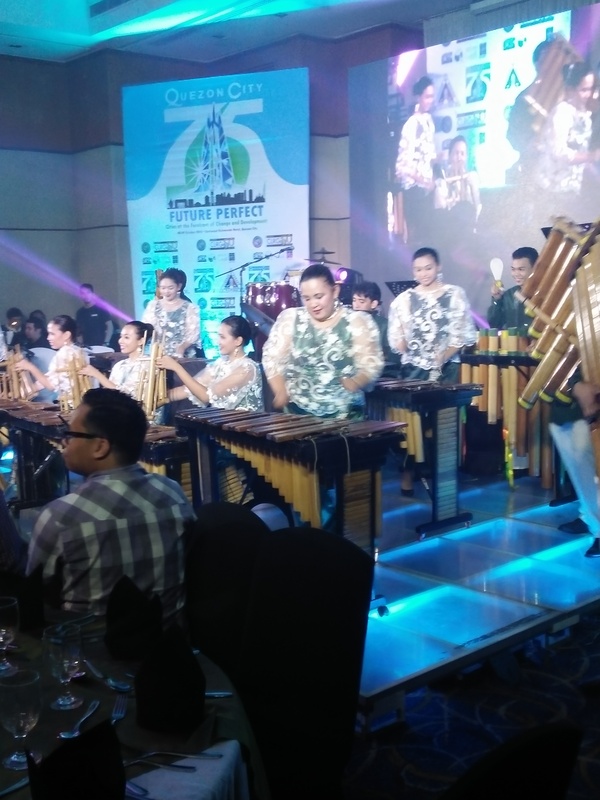 Like any other organizations, APOLINAC is primarily a passive union of the old and some senior members reminiscing the past glories of the 1970s and the 1980s. While there a couple of young professionals in the organization, they would have real difficulty situating themselves in a tradition driven fraternity. At the organizational level, APOLINAC members are disconnected or disjointed as majority of the members become detached from the “real world”. Membership and recruitment emerge as its greatest challenge and that they could no longer adjust or adapt to a transformed world. The narrative of loyalty persist and commitment are measured by some outmoded indicators. Programs and projects in this scenario are recycled and initiatives are similar to hand-me-down concepts of or from big-brothers. Consumed and exhausted, APOLINAC remained what it was five years ago. While they were optimistic and inspired by some events in 2015, the weights of history and status quo depleted the organization severely ie funding, membership, initiatives and volunteers. The wagwagan story illustrates a worn-out, used up and second-hand APOLINAC in 2020. 1. Ganoon pa rin ang kwento at walang pagbabago; 2. Maliit ang pondo at walang bagong miyembro; 3. Hazing ay issue pa din at parang may segregation o discrimination ng membership (the culture of hazing continues despite a law prohibiting hazing; hazing is a part of the ideology); 4. APO and its members are passive, inert and unresponsive to community needs and social change; 5. Reactive seniors and recycled projects and initiatives; 6. A disjointed and a disconnected group; 7. Authenticity is problematic; mandates are unfunded; 8. A waning commitment among alumni members due to family and other obligations; 9. Lack of commitment and slow feedback; 10. Superiority of seniors and the inferiority of resident members; 11. Lack of regard to uninintiated members; 12. Dwindling number of resident members. Ang Paglalaho Is APOLINAC’s disowned future. As the organization disavowed and rejected the call for a transformed APOLINAC in 2014 and refuse to acknowledge the strategies and reforms needed to address the gaps and weaknesses; the recurring problems and the status quo would adversely disrupt the APO society in 2020. This is APOLINAC’s image of survival and departure. 1. Corruption and the lack of transparency and accountability; 2. Lack of membership and new recruits; 3. Unsustainable practices and habits that leads to the fragmentation of the organization; 4. Lack of funding and incentive leads to volunteer burn-out and vanishing projects; 5. Death in a hazing incident that leads to criminal cases filed against senior and young leaders and imprisonment; 6. The lack of ethics and a disciplinary board or emphasis on discipline leads to social aggression and violence; 7. Poor organizational management and senior leadership; 8. Lack of social innovation leads to boredom and withdrawal of young and senior members. Ang paglalaho is the worst case scenario for APOLINAC in 2020. It is a story of trauma and failure. It is the ultimate future shock of the organization. APOLINAC in this scenario is “rejected” and “disowned” by its members and the society at large. Figure 2. Ang Paglalaho. 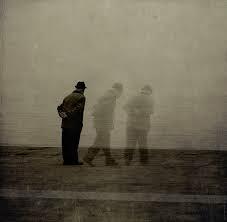 A memory fading away in 2020? This is the story of a transformed APOLINAC in 2020. In fact, this is the preferred future of the organization. Surfing and braving the winds of change, the brotherhood and the sisterhood, re-emerges as the most distinguished, reputable and desirable fraternity and network organization in 2020. Indicators of a transformed APOLINAC are: 1. Productive, inspired and highly motivated members; 2. APOLINAC invest in highly creative social innovation projects; 3. 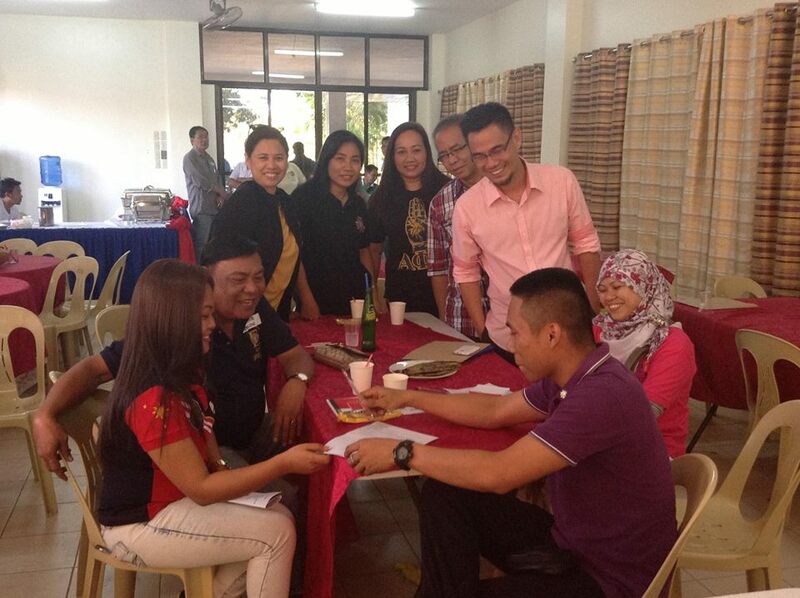 APOLINAC participates and committed to building resilient individuals and communities; 4. Younger and senior members would channel their energies on social impact investing projects like: creating its own APO Blood Bank; the APO Foundation that offer scholarships to brilliant student members; facilitate a fraternal network and contacts for employment and social opportunities; establishment of an APO office and the utilization of social applications and information and communication technologies to communicate and network, disseminate information, give updates; expand the membership and influence of APOLINAC; 5. APO diversifies its membership and invests on a couple of income-generating projects.The APO Multipurpose Cooperative emerges and provides emergency and salary loans, start-up and business loans and facilities for members among other services that increase member’s access to social opportunities, capital and enterprises; 6. APO maximizes and harnesses the skills, talents, network and influence of its members to drive and transform APOLINAC as a distinguished fraternity and people’s organization in the province of Ilocos Norte; 7. APOLINAC initiates a strong volunteer brigade with complete tools and equipments. The inner story in this scenario is transforming by building the organization from the inside and out; by creating new pathways and social capital opportunities for its members and APOLINAC’s immediate community. Moral leadership, surpassing the organization’s limits, finding strength in numbers and designing rewards and demanding accountability is crucial to the future of the organization. 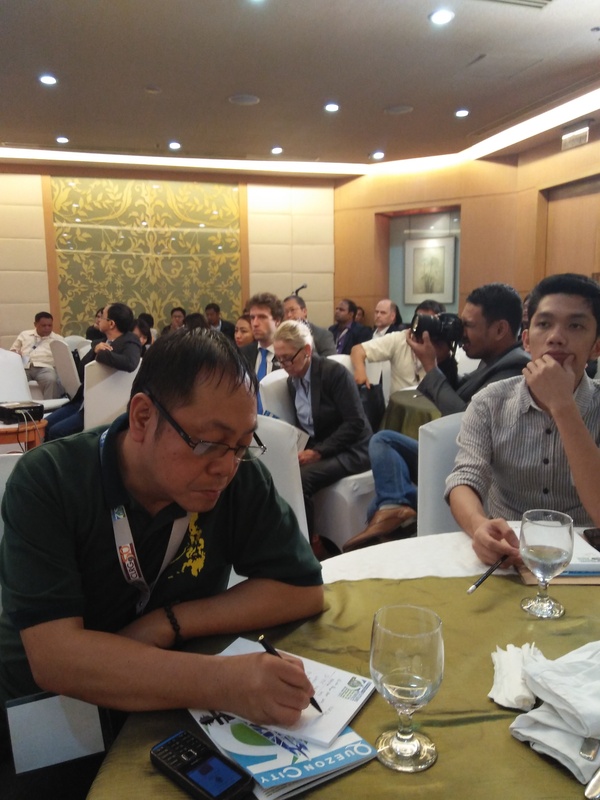 Participants of the workshop knew that APOLINAC needed to change (otherwise the Wagwagan future becomes APOLINAC’s future) and that majority of its senior members acknowledged the promise and leadership role of their younger counterparts to chart the future of the organization. Their creativity and energy could transform the brotherhood beyond what could and might be for APO. 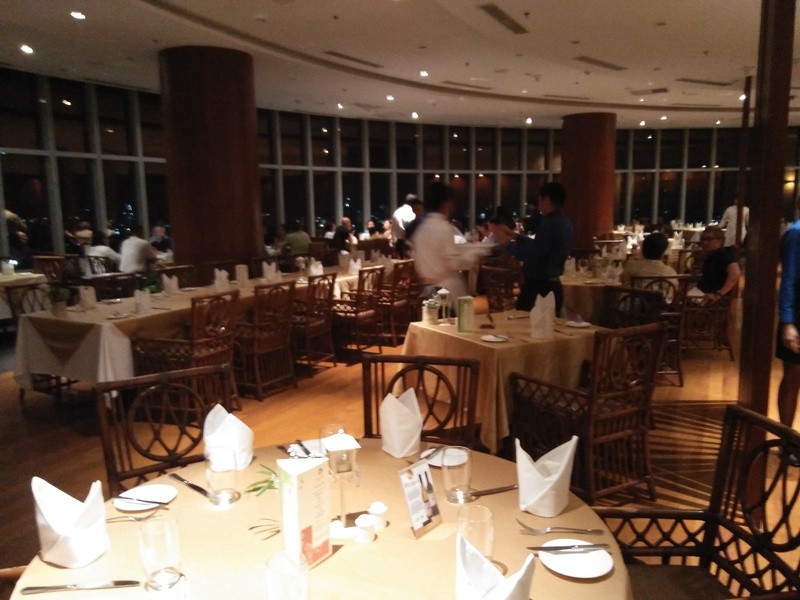 A cafeteria style reform – knowing and picking what works and what not – and surging above simplistic solutions and sharing and helping everyone to become productive and dependable members of the organization and the community is an aspired future. 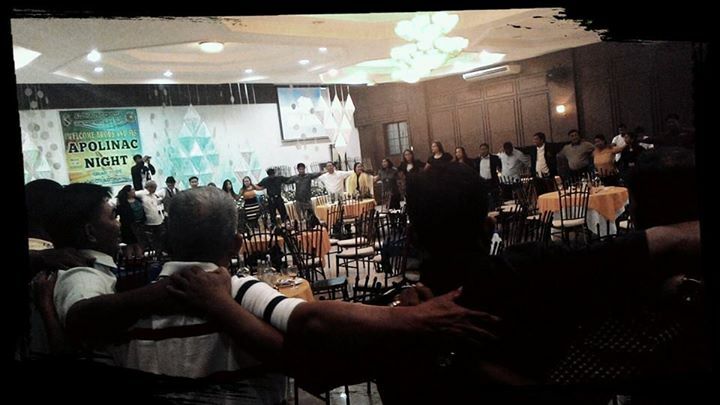 In the afternoon workshop, participants opted and resolved to make the preferred future inevitable that is by “braving the winds of change” and creating new prospects to transform APOLINAC’s future.